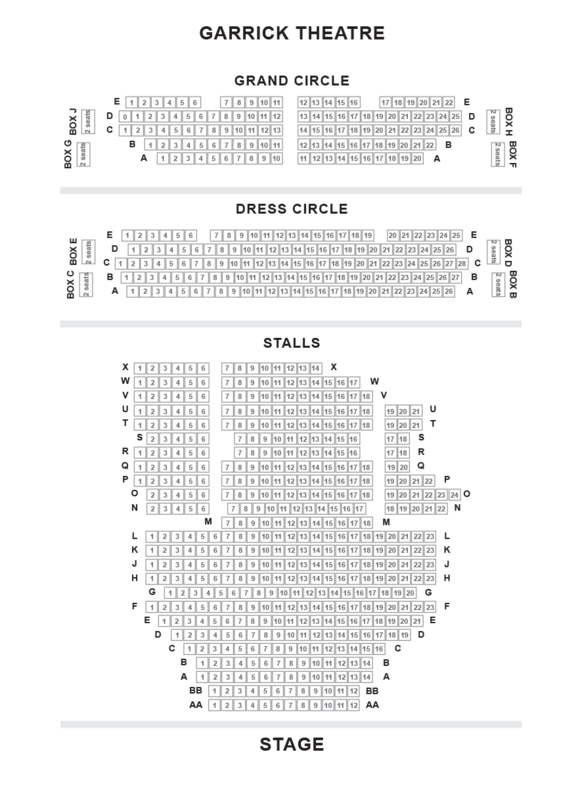 We do not curently have theatre tickets available for The Entertainer This could be because we have simply sold out or it could be that this show is no longer running. The information on this page remains purely for historical and informational purposes. 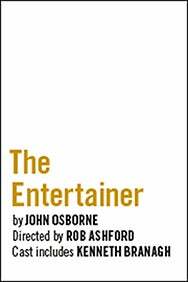 Set against the backdrop of post-war Britain, John OsborneÊ¼s modern classic conjures the seedy glamour of the old music halls for an explosive examination of public masks and private torment. Rob Ashford directs Kenneth Branagh as the unforgettable Archie Rice.